The best complement is when seller takes the time to write a thank you letter to my managing broker and the owner of LIV Sotheby’s after I sold their home in the gorgeous gated community of Amber Ridge in Castle Pines (North). I wish my sellers the best of luck on their new journey to Atlanta, GA! 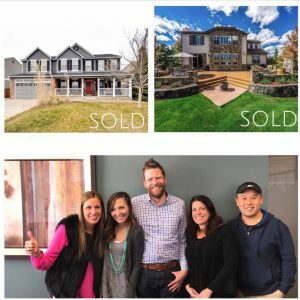 “Amid all the excitement of selling our home and beginning our relocation to Altana, I wanted to take a few minutes to drop a quick note on my pleasure working with Tarah Kuna and LIV Sotheby’s. This is my third time relocating for my career and I can honestly say this was the easiest of all my transactions. In my line of business, I am constantly developing a digital transformation strategy to leverage the power of the internet to its fullest potential to offer better and quicker business outcomes. It was your digital strategy on selling my home that convinced me that LIV Sotheby’s was the right company to represent us. Sometimes we are wrong. The initial listing for our house utilizing the initial strategy we saw no traffic for our house. So after the failed initial listing and contemplating moving our listing to another company we had the pleasure to speak with Tarah. She convinced us to stay with LIV Sotheby’s and laid out an action plan. It was an old school sales tactic and it worked. Tarah drove traffic to the house with countless open houses and working her never-ending network (LinkedIn, twitter and Facebook). The buyers saw our house for the first time via an open house. I can’t thank Tarah enough for her perseverance in selling our home and representing us at the closing. 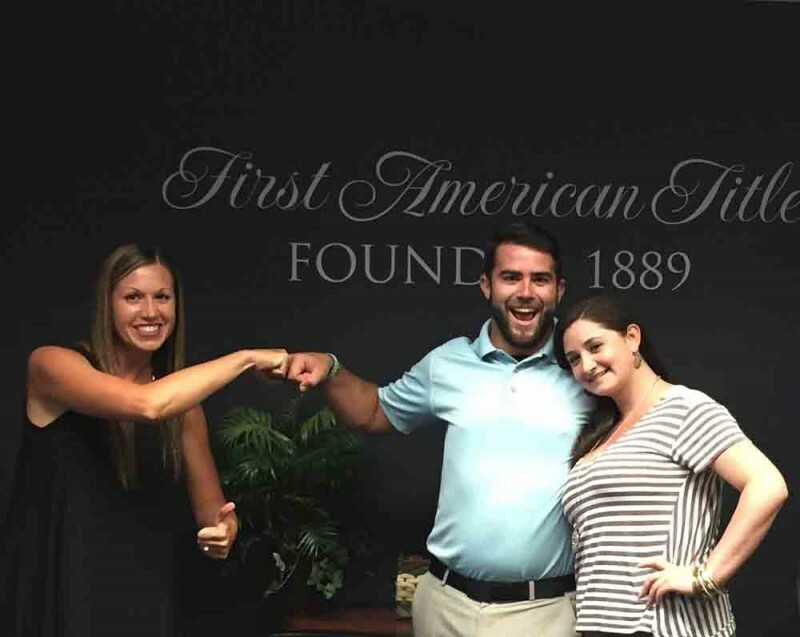 “We loved working with Tarah. We recently sold and purchased houses with her guidance and expertise supporting us through the process. Tarah builds trust though her outstanding customer service, communication and 100% follow through on commitments. 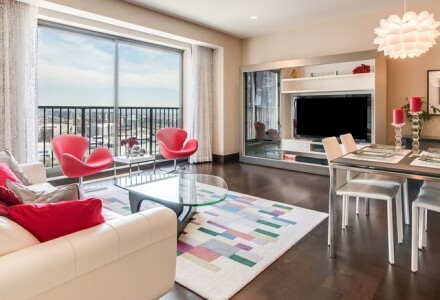 Four Seasons Luxury Residences- Sold in less than a WEEK! 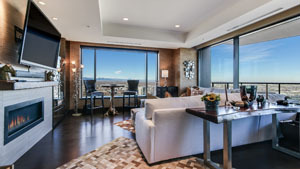 “Tarah – Thank you so much for a wonderful selling experience of our unit at The Residences at The Four Seasons in Denver. A chance meeting connected us, and we feel so lucky that our paths crossed! You made the sale of our condo unit seem soo easy. Luxury Units are not always easy or quick to sell, as you are dealing with a smaller group of prospective buyers. However, just as you promised, you waged an awesome advertising campaign and the tools you use to keep your clients informed are indeed First Class! From the first time we saw the video you had produced with pictures of our unit, we knew not only were we dealing with a true professional, but the accompanying report we received each week kept us very informed. The video was so awesome, we wondered if we were making a mistake by selling our unit, it presented beautifully! In all seriousness, we were very impressed with the entire experience. Considering we were moving out of state before the sale was complete, you assured us it would be seamless and you would handle every detail. You went above and beyond to do just that! You made it soo easy for us, and we thank you so much for all of your hard work. We have bought and sold many properties throughout the country and without a doubt you are at the top of our list as the best and most trusted Realtor. We knew our Luxury Unit, considered a luxury sale, would take a realtor with a broad base of cliental that could qualify to buy. You had the unit sold within a few weeks. You are a Luxury Home Realtor indeed! You are soo professional yet soo personable, I feel we will be friends for life! Tarah Kuna you are THE BEST! It is strange that you and I never had a chance to meet in person. I hope that changes, and the sooner the better! Who knows when that might be or for what occasion, so until then, we wish you continued success as an AWESOME REALTOR! Best Regards! 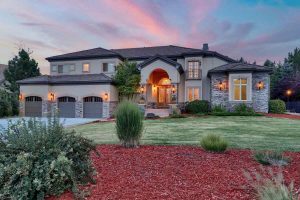 “After attempting to sell our home with another agent for four months with absolutely no success, we enlisted the aid of Tarah Kuna with Realty One Group. 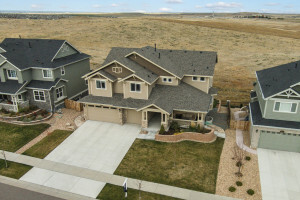 From our first meeting in our home, Tarah exhibited complete confidence and a strong desire to bring us a well-qualified buyer. She created a beautiful marketing concept complete with superior professional interior and exterior photos and aerial tour which showcased the beauty and uniqueness of our home. 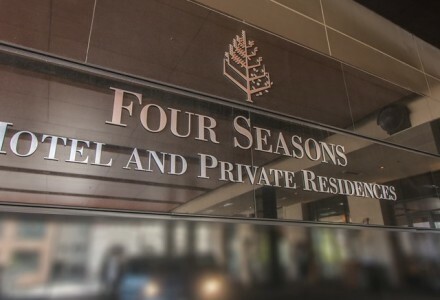 Four Seasons Luxury Hotel and Residences – Leased! Thank You for all of your hard work, professionalism, tenacity, and incredible work ethic leasing our Luxury Unit at the Four Seasons Denver. Your marketing techniques helped us get TOP Dollar for our Unit, and we are grateful to have met you, and trusted in you to bring us the right tenant. You went above and beyond what any realtor has ever done for us, and we truly respect your dedication, professionalism and time that you spent ensuring all parties involved in the transaction were happy customers. You’re an incredible asset to the Real Estate Industry! Other agents should take notice of how you operate, because your are the essence of a true professional which everyone in business should strive for. We paid our mortgage today!!! Probably not something that’s generally all that exciting, I know; but it’s the first mortgage payment, on our first ever house, and that’s huge and largely in thanks to you. 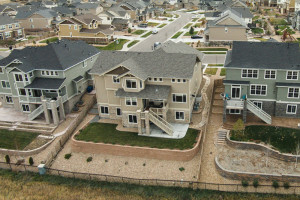 This home is not just a blessing for our lives now; saving us from the loss of renting in a steep market and helping us to avoid the compromise of alternative affordable options. This house is the cornerstone for the rest of our lives! It gives us a start toward making this life into all we hope it to be. I don’t usually post email testimonials before a transaction has closed, but this one was from a client who needs time to work out a family situation, and it was special to me, so I thought I would share it with you! “I want you to know though that I’m super impressed with your friendliness, professionalism, proficiency in your area, your motivation to keep me in the loop without making me feel like I was being pressured, and your emails which are easy to read and get information from. If I get a chance to refer you, I absolutely will. 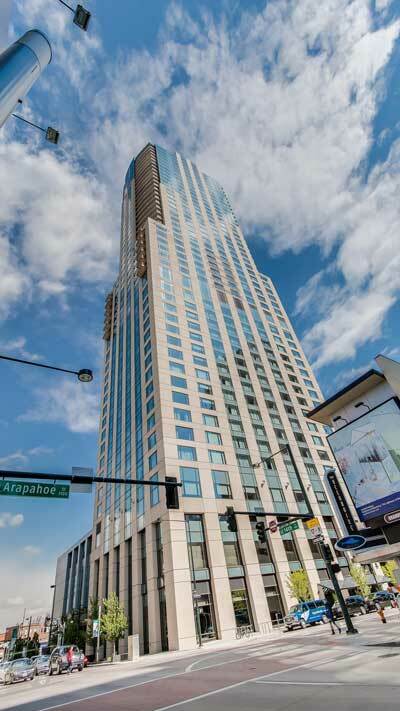 Metro Lofts – Downtown, Denver – Leased! Tarah – YOU ARE my go to Real Estate Agent! Thank you so much for everything you do, and getting my condo leased so I could move to Chicago and start a new chapter in my life. Nothing in life has ever been this easy!! When I say that, I am referring to selling a house (Rental Property) from out of state. We really feared the process of having to sell a house we hadn’t seen in a number of years, and doing so from another state no less. To our surprise, it was as if you waved a magic wand and it was done!! Tarah your patience with us and all of our questions and concerns were immediately addressed and taken care of and we can’t thank you enough for that! Your professionalism in knowing the market like the back of your hand, and dealing with other Realtor’s and buyers was handled so gracefully. This process was so fast, so professional and truly hassle free! It is something we NEVER expected from selling a house from out of state. We ended up getting more than we anticipated, the whole thing from our first call with you, to our closing date took about a month!!! Our heads are still spinning over how easy this was and how wonderful you have been through this process!!! Tarah we can’t thank you enough! You have a gift, and you will be the first person we call if we are ever buying , selling or renting again!! From the bottom of our heart’s THANK YOU TARAH!